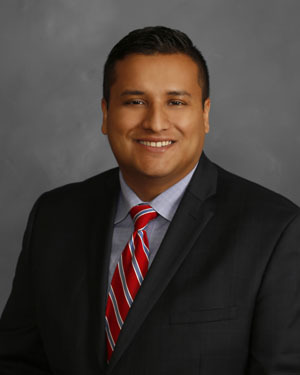 Burke Costanza & Carberry LLP, a full-service law firm with 20 lawyers in our Merrillville and Valparaiso offices, is pleased to announce that attorneys Alfredo Estrada and Chad W. Nally have been invited to become partners at BCC. Prior to becoming a partner at BCC, Alfredo was an associate at BCC. His practice involves representing municipal and governmental entities; immigration; and civil litigation in both state and federal courts. 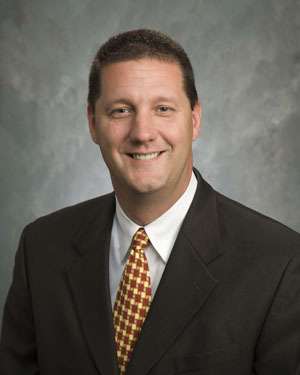 Chad was also an associate at BCC prior to becoming a partner. 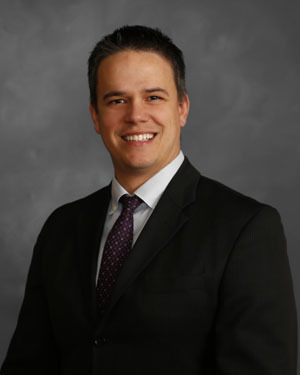 Chad’s practice primarily focuses on representing both businesses and individuals in the areas of creditor’s rights, collections, and commercial litigation. After 23 years of amazing service as Managing Partner, George W. Carberry has passed the torch of Managing Partner to Tory Prasco. BCC would like to thank George for his dedication and hard work and are excited that he will be continuing to assist clients as a partner.